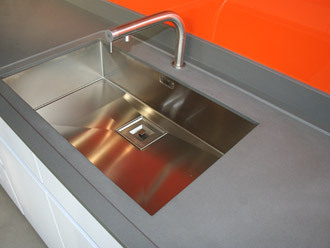 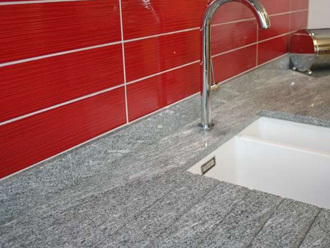 Attractive, durable, hygienic work tops | Home, kitchen and commercial food preparation areas | Canterbury Stone and Marble. 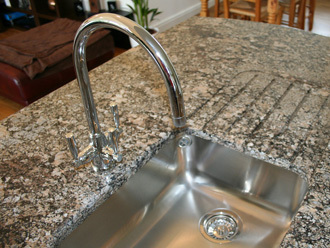 These are crafted by our experts and measured to your precise requested dimensions. 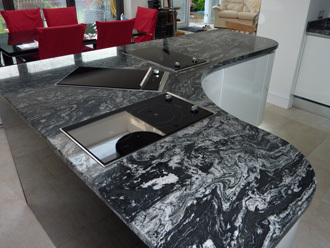 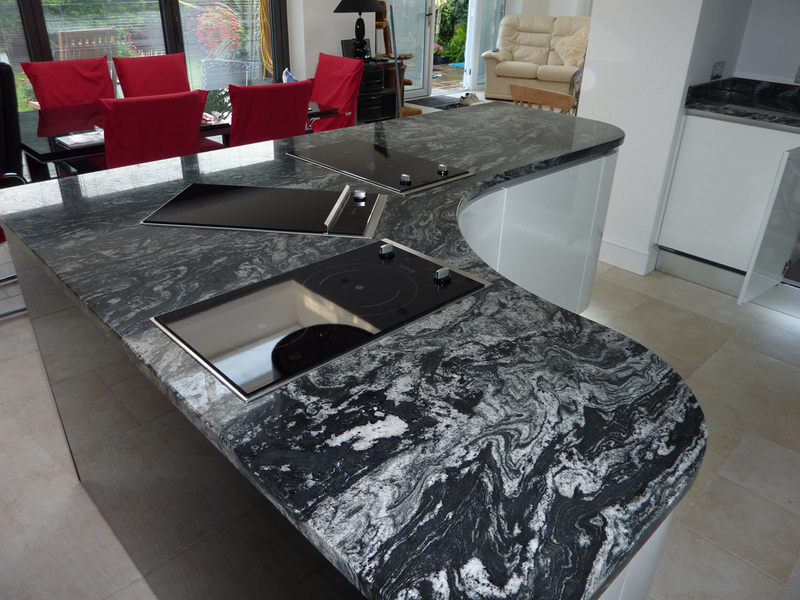 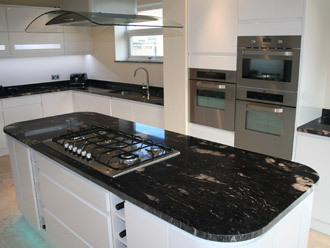 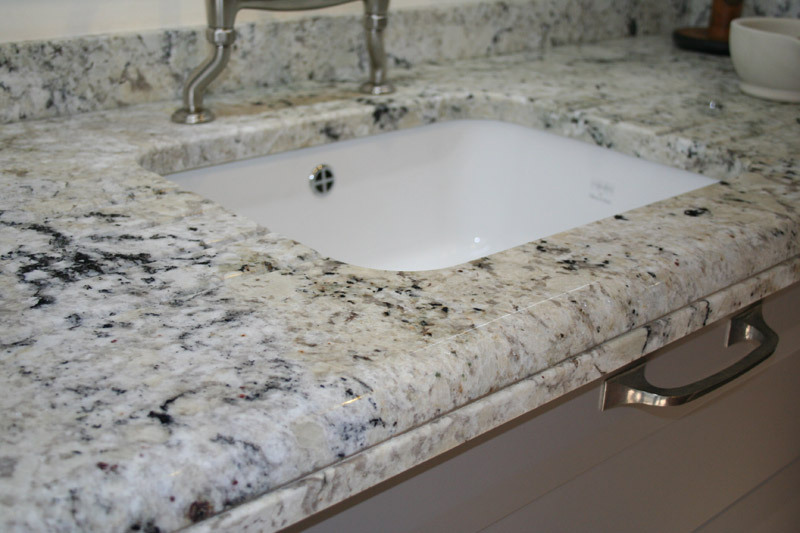 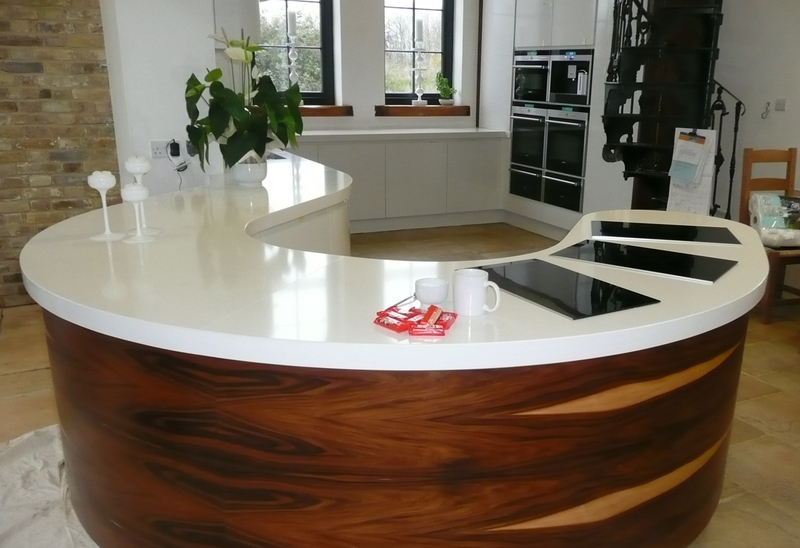 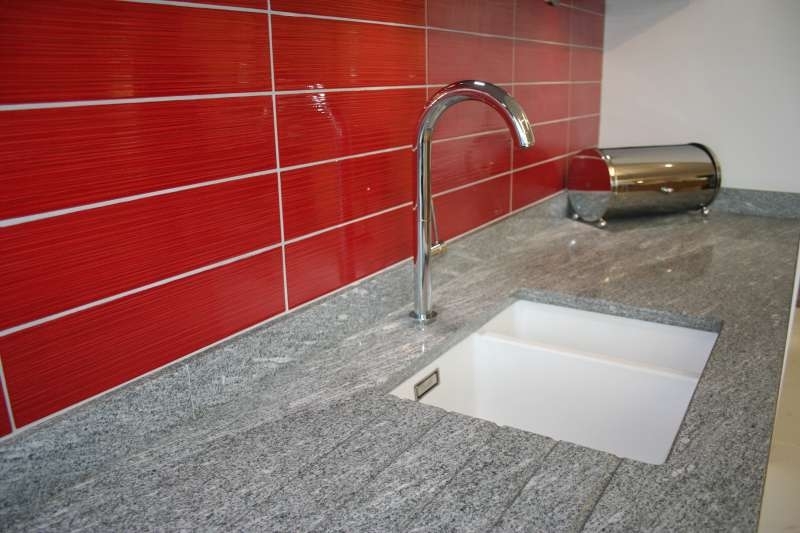 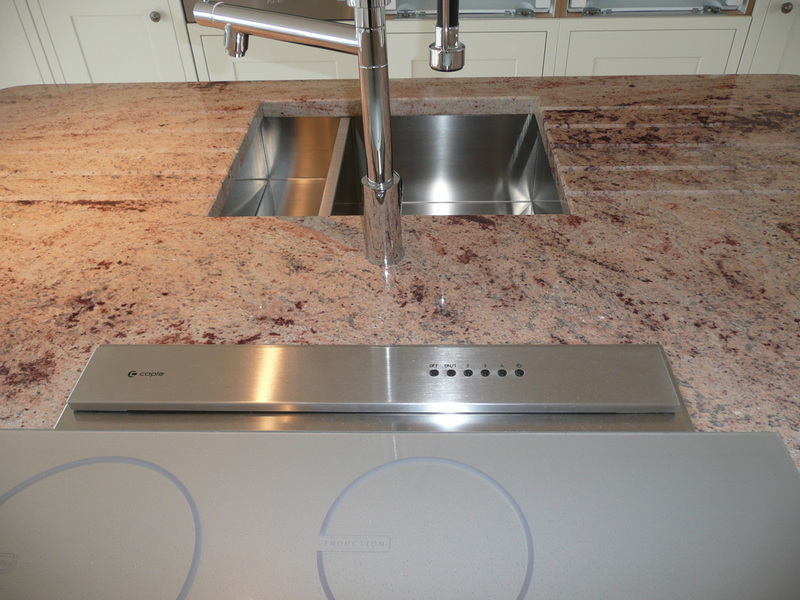 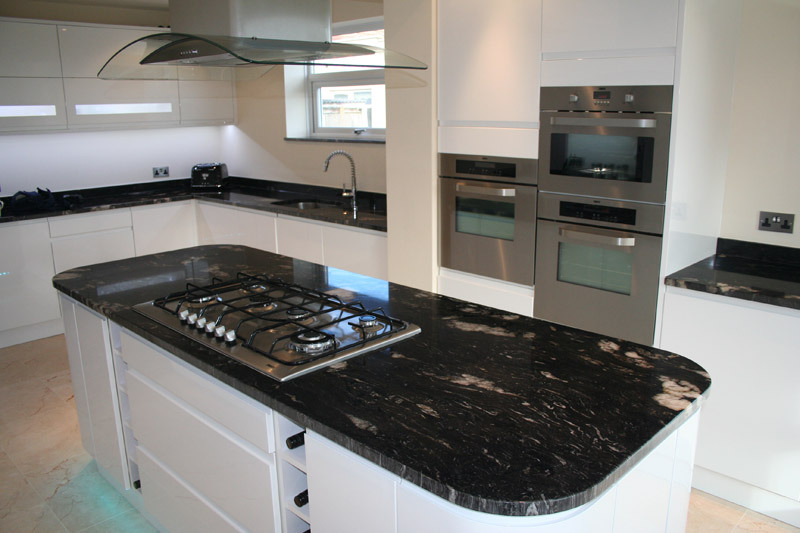 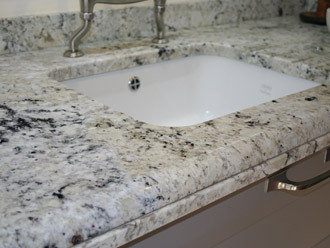 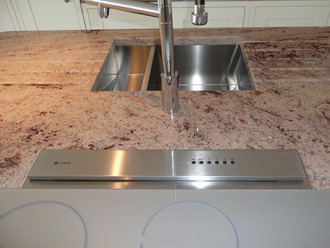 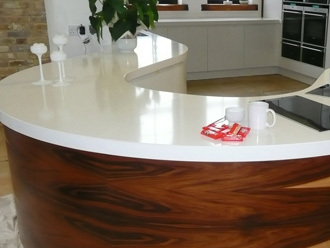 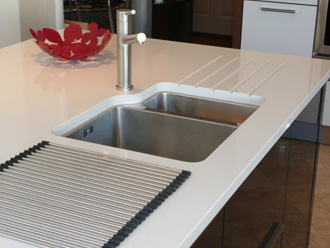 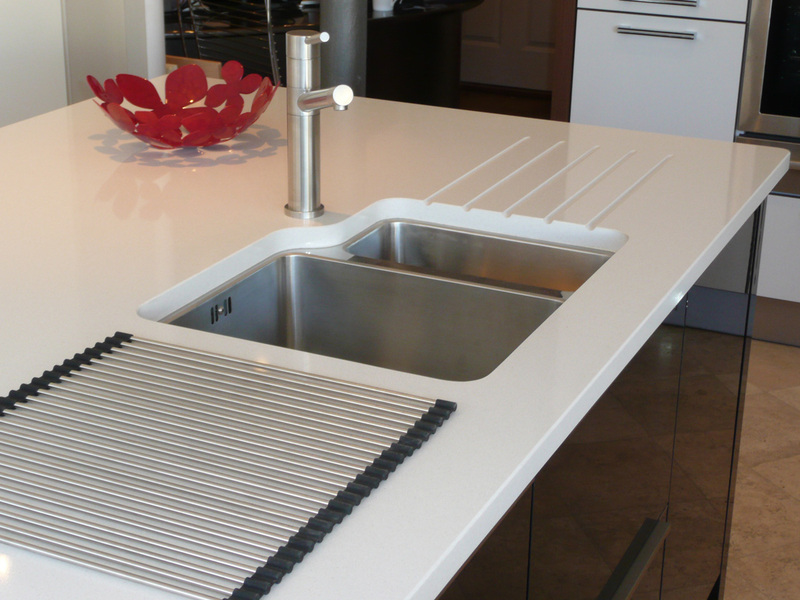 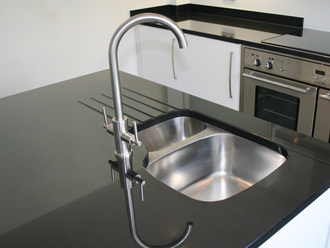 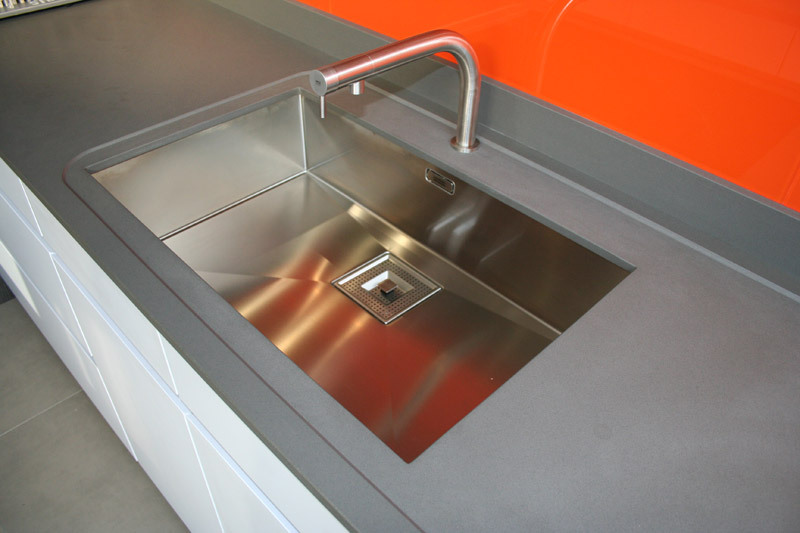 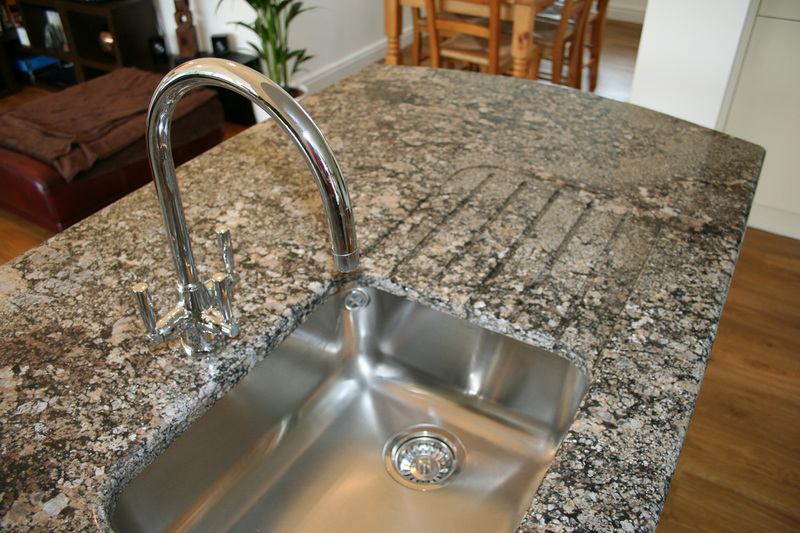 Worktops are in natural stone, marble or granite and from Canterbury Stone and Marble, they form the ideal solution for customers throughout Kent and further afield. 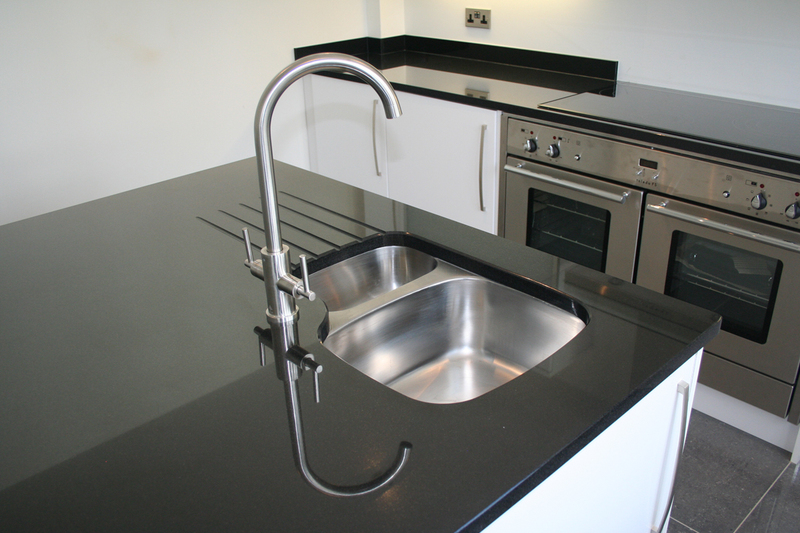 Focusing on intensive kitchen and catering area use, worktops from Canterbury Stone and Marble are the ultimate in durability, visual attraction and hygiene requirements.